Experience your favourite songs like never before! 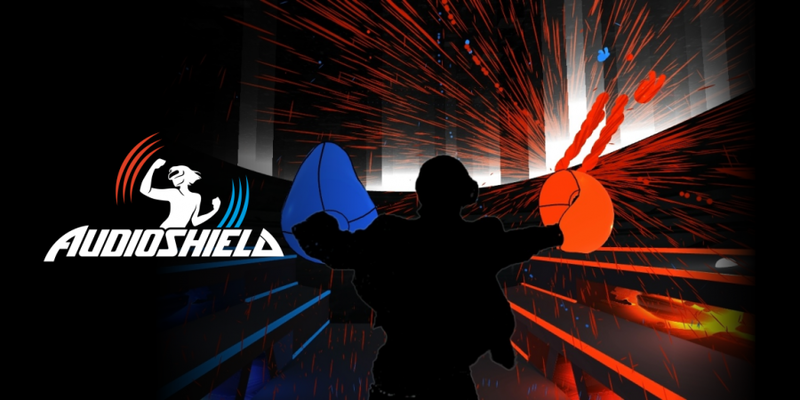 Experience your favourite songs like never before with Audioshield VR. 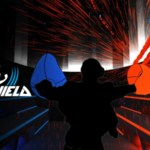 Watch as the beats in your song fly at you like balls of sound, and line up your shields to block them. The game gets more relaxed or intense along with the music. A fun, simple game for anyone to try!